Be sure to enter our Sweepstakes below to win one of each products for the brands listed above! Watch us chat live about these gifts on ABC Detroit below! It’s time to head back-to-school, back to the dorms or those teeny-tiny apartments. Stand out and arm yourself or your favorite co-ed w/ some #instaworthy college necessities. 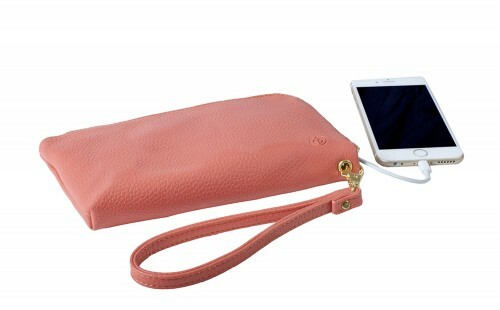 Never be left out of juice while at school w/ a purse that also charges your phone from Chic Buds. 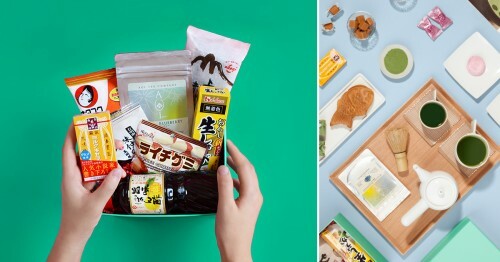 Let your college student experience cultures of the world right from their dorm room or apartment w/ a monthly curated box from Try The World w/ the finest local finds from countries around the world. 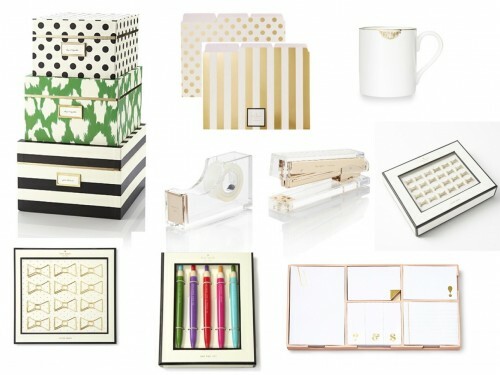 A super chic, all-in-one office set for the college lady with style, from Rachel George’s adorable site. 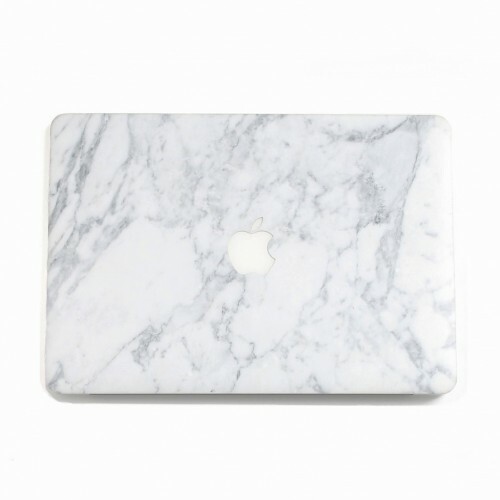 We are loving the entire marble inspired tech case line from UniqFind, we are literally obsessed with all of it. 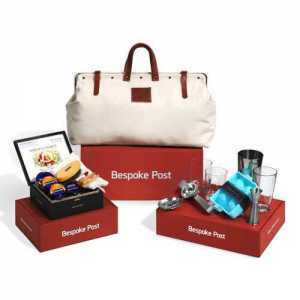 *All product picks are hand-picked by The Gift Insider, the site and all sponsors are highly curated. 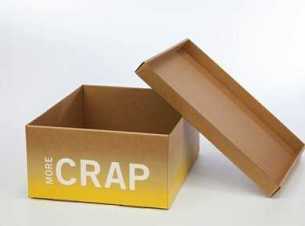 We don’t recommend anything we don’t like think others would love to give or receive as a super unique gift. 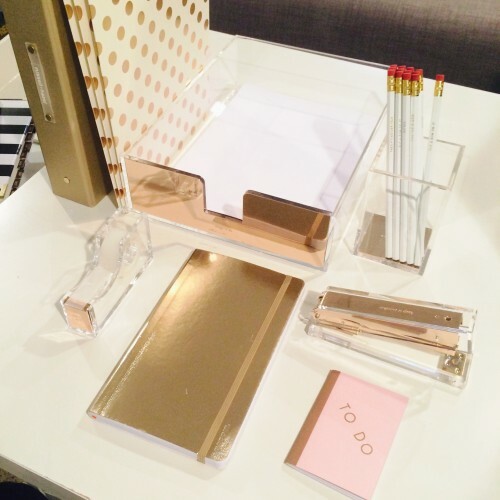 Make sure to follow us on Instagram for similar shots, but we couldn’t help but share on the blog our glam new office supplies! The kids are going back to school, why not chic up your own office space too? Have a little one going back to school? 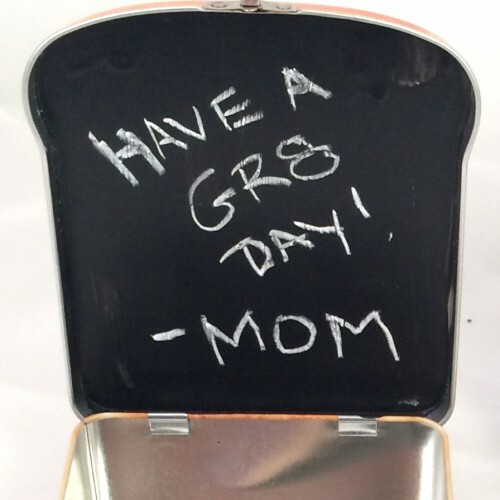 Make sure your kids know just how special they are every single day of the year by making them an easy DIY Chalkboard Lunchbox. 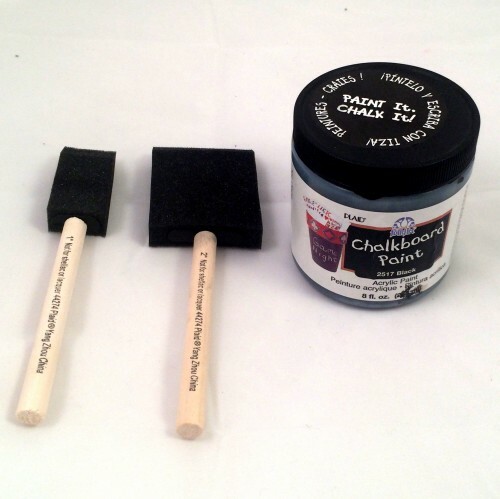 Step 3: Cover the edges of the tin box with painters tape and begin to paint the top section with the chalkboard tape. 2 coasts works best. Let dry in between coats and then overnight. 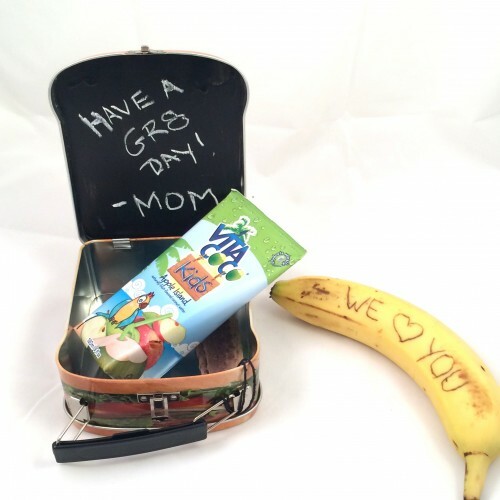 Step 4: Write a sweet note each morning to your little one, change it depending on the day! Step 6: Add in some more healthy elements like the widely popular coconut water craze, Vita Coco, now has a line especially for kids and their back to school lunchboxes! 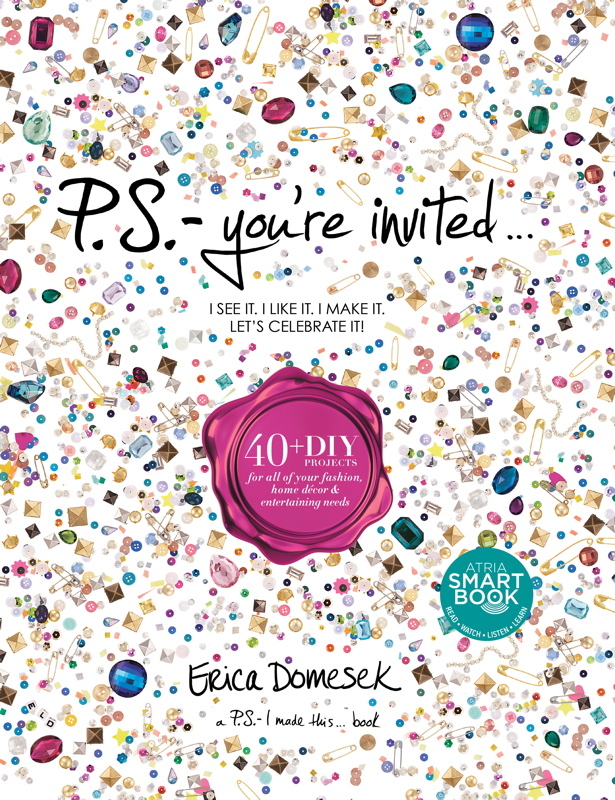 Check out our other DIY Gifting Ideas here! 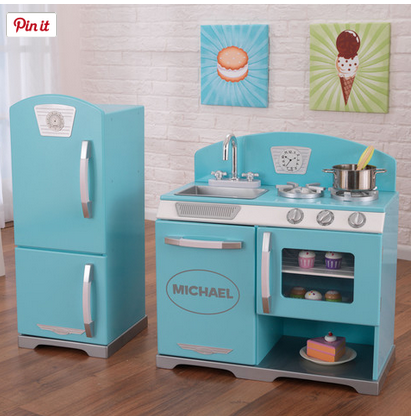 These Vintage Inspired Play Kitchens are one of those dream come true gifts, something that’s totally their own and that let’s them be just like Mom and Dad. 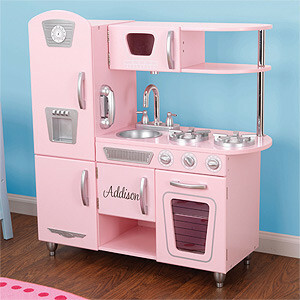 The company that creates adorable and way-more-unique-than-average kitchen sets, Dibsies.com, sells a range of different vintage kitchen styles and colors and our offers the ability to personalize each kitchen with your giftee’s name. 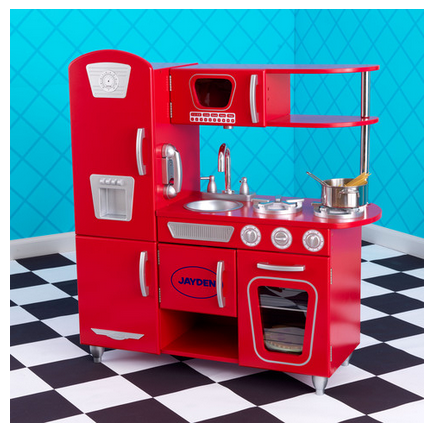 While our Gift Insider favorite’s are the Vintage Inspired sets, scroll to the bottom to check out their Modern Option, lots of other styles on the site including a “foldable kitchen” for smaller spaces. 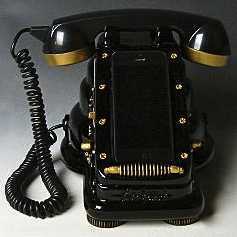 Each set comes with a cordless phone, clickable knobs, a removable sink. It’s kind of the cutest addition to a playroom we’ve ever seen. This is a sponsored post written by The Gift Insider. 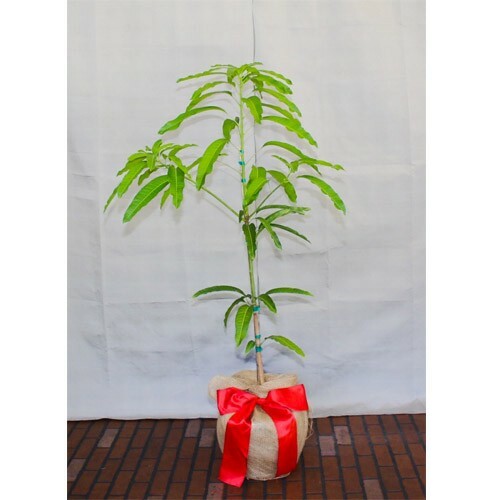 As always, TheGiftInsider.com only accepts products on our site that we truly believe to be the most unique and creative gifts out there. 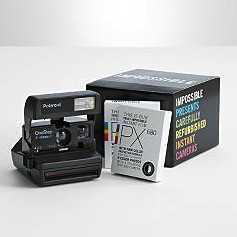 We turn down 100’s of products and sift through the masses to bring you the coolest presents around. 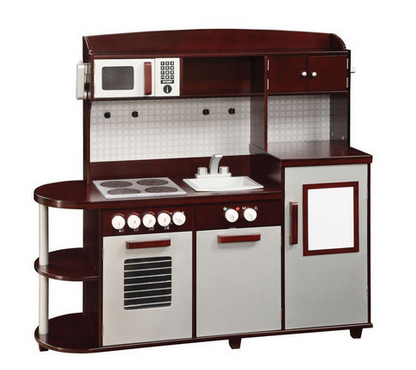 We believe these play kitchens are absolutely one of them. 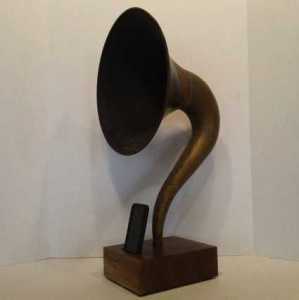 The school bells is about to ring. 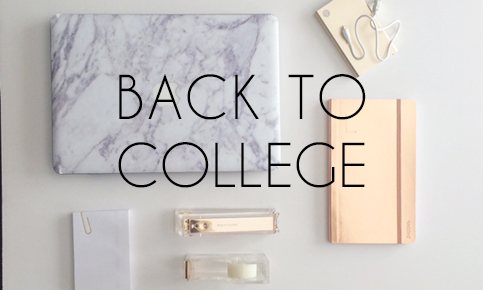 It’s time for notebooks, new sneakers, lockers and highlighters. 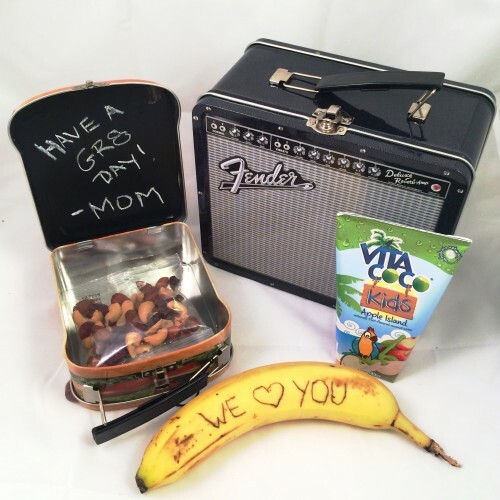 Give your student a little something to kick their school year off right and redefine back to school cool with these gifts for your hipster kid! Watch The Gift Insider on Fox2News highlighting the below items. Well folks, it’s almost time for class to be in session once again, and we’ve got the hippest and hottest ‘too cool for back-to-school’ must-haves. 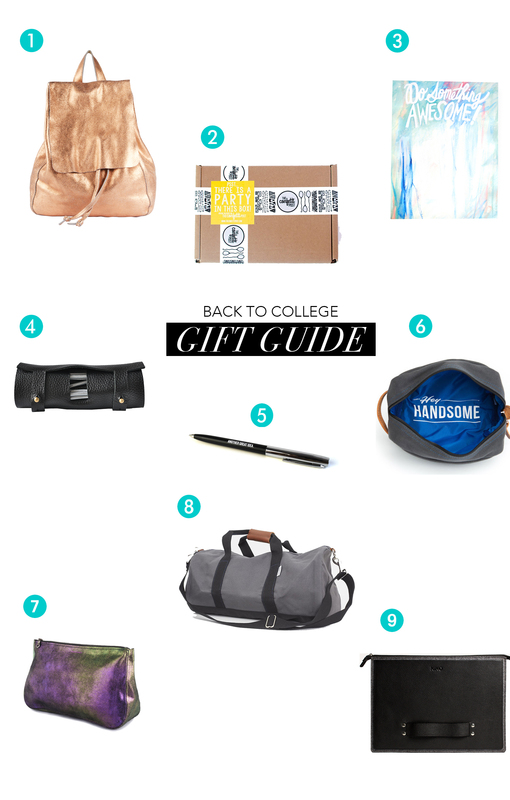 Don’t send your favorite college student off to school without ’em! 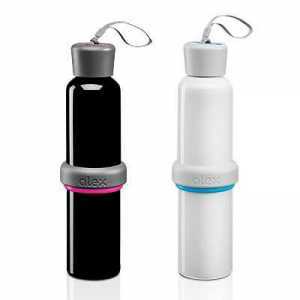 The ALEX water bottle is perhaps the best water bottle on the market. Not only is it dishwasher safe and made of 100% PBA-free stainless steel, the bottle unscrews at the top AND in the middle for easy cleaning- a germaphobe’s dream come true! 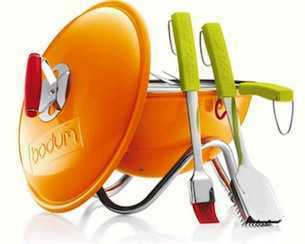 This mini grill is ideal for a small cook out or tailgate BBQ. 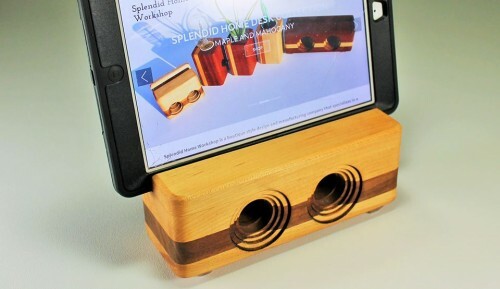 It is compact, portable, and comes in a variety of colors. Hot brats anyone? With little space and plugs in college dorm rooms and houses, it is hard to charge multiple tech items at once. But have no fear, the PowerMat is here! 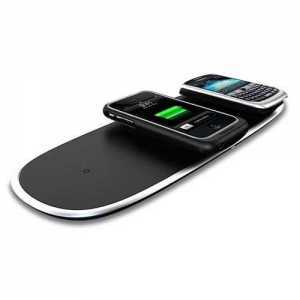 The Powermat, one of the coolest gadgets for this school year, only requires one plug to simultaneously and wirelessly charge your iphone, ipod, blackerry, camera, etc. These cloth backpacks are just too cool for school. 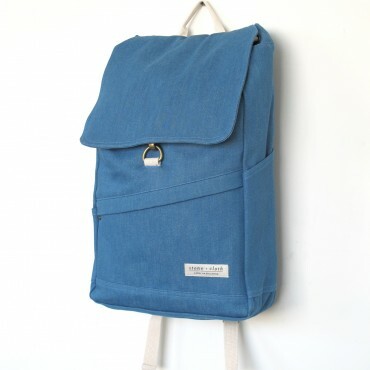 Each knapsack is made in the United States and each purchase supports a child’s education in Tanzania. Buy a backpack, Carry an Education. 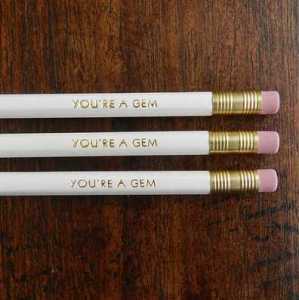 Available in 5 different colors. The Cap-Sac is a College Game Day partier’s dream come true! Free your hands with the Cap-Sac by tucking away your money, student ID card, and football ticket safely in the front zipper pocket. The best part is that the Cap-Sac comes in all of your favorite team’s colors! 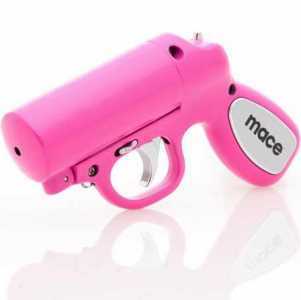 Always stay safe and stylish on your college campus with this mace pepper spray gun. 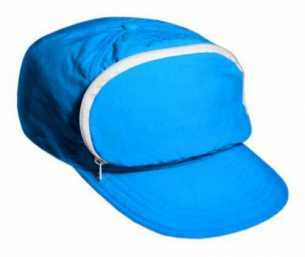 Choose from navy, sky blue, silver, or pink. These extremely comfortable Hi-Def Noise-Cancelling headphones are the latest and greatest tech items on the market and college campuses. 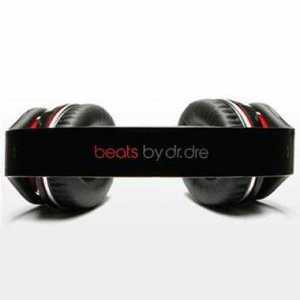 Beats by Dr. Dre come in multiple different colors, including special edition RED. With each purchase of RED headphones, Beats donates a percentage of the proceeds to the Global Fund to fight AIDS, tuberculosis and malaria. 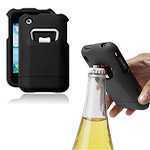 A bottle opener and a sleek iPhone case have come together as one unit in order to serve mankind like never before. 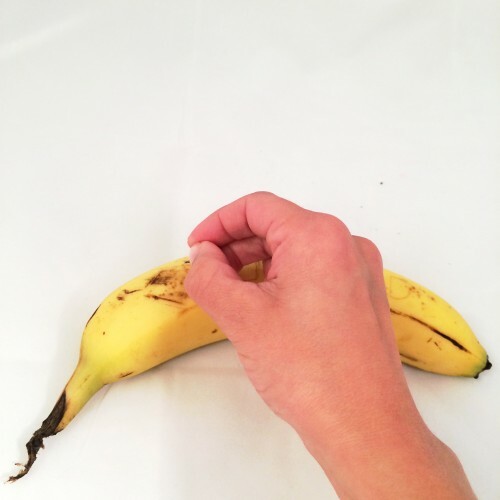 We introduce you to- the iBottlerOpener. This product is extremely cool, protective, and convenient. Be prepared when thirst hits. Gift Expert, Lindsay Roberts, is the go-to expert in the gift-giving field. Below is a reel of her in 2011 highlights. Lindsay scours local boutiques, magazines and the web to help users find the best, newest, coolest, most unique, most romantic, most creative gift ideas out there – so that users don’t have to. 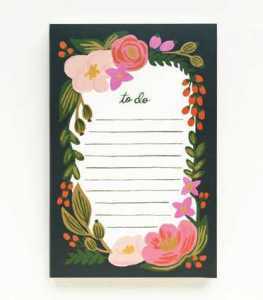 Roberts’ influence as a Gift Expert goes far beyond just thegiftinsider.com, as she has appeared on ABC, NBC, CBS, CW and FOX networks across the country, was recently a guest on The Carson Daly Radio Show and contributes to several gift guides and online columns. We are obsessed with these headphones from Fanny Wang…which is why we decided to share the love and let one lucky reader win them! 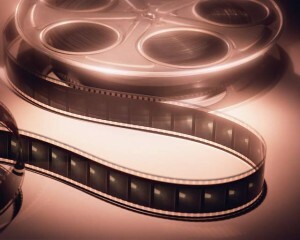 Sweeps will go from Wendesday August 30th, 2011 11:00 AM EST until October 15th, 2011 11:00 AM EST. 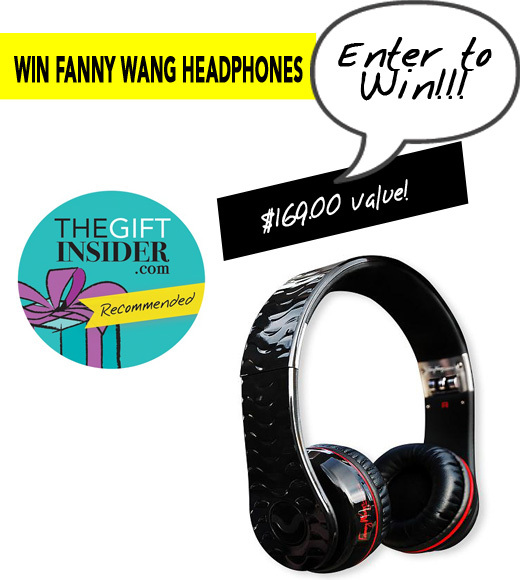 Winner will win a pair of Fanny Wang Headphones valued at $169.99. BIG thanks to Fanny Wang for providing this awesome prize.